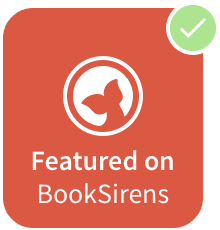 Admit to Mayhem is a mystery with a lot of twists. Some of them were pretty easy to guess but some were surprising. 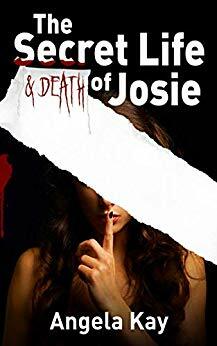 When I started reading this book, I had to double check to make sure it was a mystery because it starts more like women’s fiction but it turns into a mystery pretty quickly. 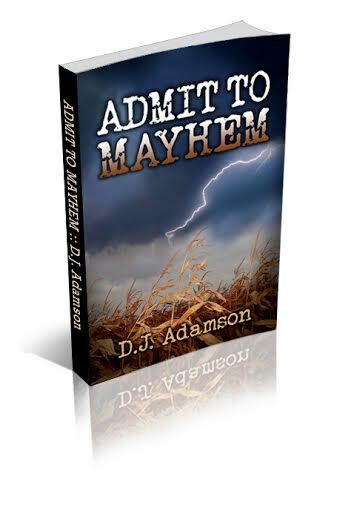 Admit to Mayhem is based in a small town where everyone knows everyone else which can make things interesting. For example, when Lillian tries to save someone in a burning house she’s on her way home from spending the night with someone. Based on her location in the early morning hours, everyone in town quickly knew that she’d spent the night with him. The main character, Lillian, struggles with addiction as well as a dysfunctional family. She is smart and independent, dealing with alcoholism and a horrible mother who’s in a nursing home, and she feels obligated to visit her every day. Although she’s able to solve this mystery pretty much on her own, there were times that her decisions drove me crazy! Or, I should say her not thinking things through before she acts drove me crazy. 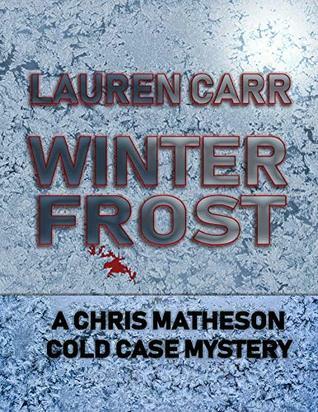 Anyone who likes a mystery with some twists should enjoy Admit to Mayhem. J. Adamson is an award-winning author. Her family roots grow deep in the Midwest and it is here she sets much of her work. She juggles her time between her own desk and teaching writing to others at two Los Angeles area colleges. 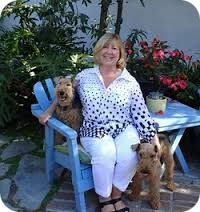 Along with her husband and two Welsh Terriers, she makes her home in Southern California.